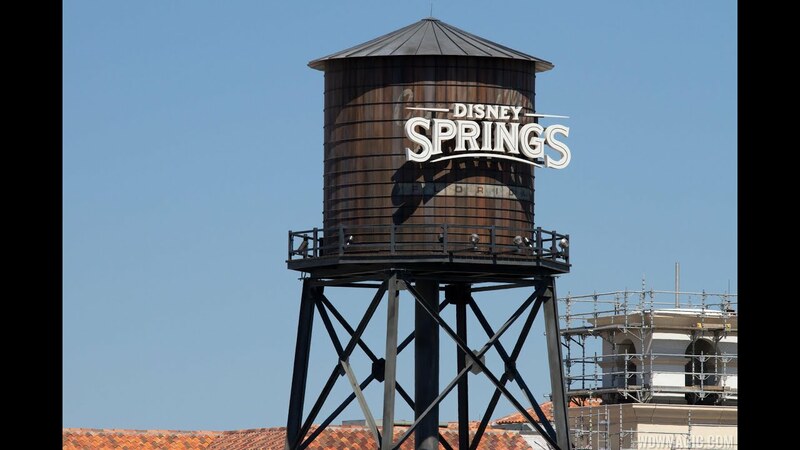 Sep 04, 2014 in "Disney Springs"
The High Line elevated structure at the future Disney Springs West Side has received landscaping on top of the steel work. Along with the over-hanging plants, the area underneath the High Line now has a planter bed and trees. Check out the gallery for more photos of the area.